Extra deductions! No, sorry. For those of you that are not tax payers in the United States, today is the last day to file your income tax forms with the Federal government. But to relieve the stress, here is one way that our tax dollars have been spent. The Mars Reconnaissance Orbiter has taken some amazing images during its time in orbit. But now a Russian game of “Where’s Waldo” has been won. 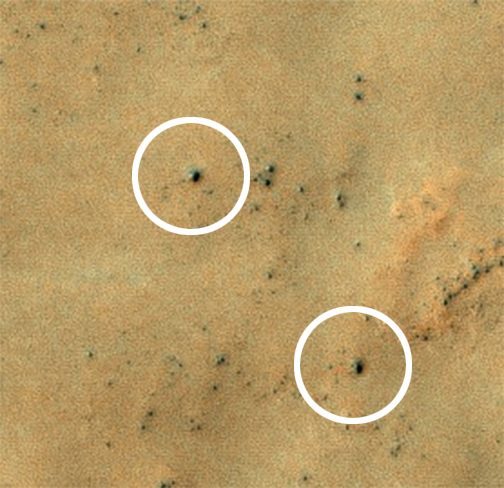 Russian citizens found features in a five-year-old image taken by the High Resolution Imaging Science Experiment (HiRISE) camera on Mars Reconnaissance Orbiter that resemble four pieces of hardware from the Soviet Mars 3 mission. The items purportedly recognized were the parachute, heat shield, terminal retrorocket and lander. 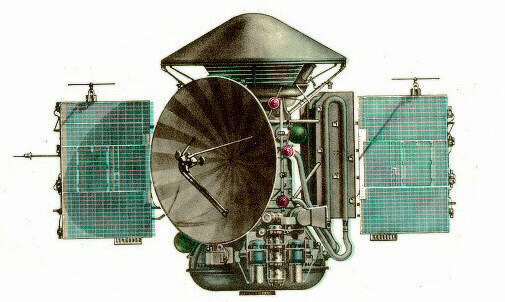 Launched on May 28, 1971, from the U.S.S.R, the Mars 3 lander arrived at the red planet only to disappear. The Mars 3 lander transmitted for several seconds after landing on Dec. 2, 1971. 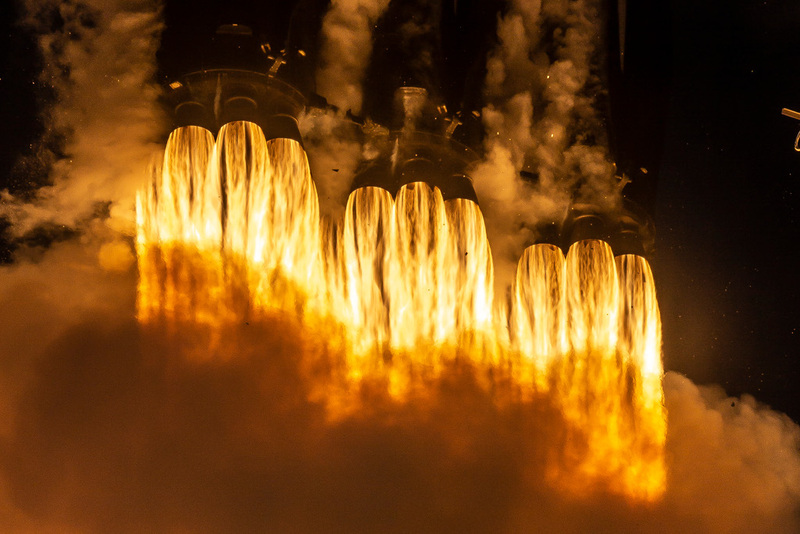 It was an amazing spacecraft as it was the first spacecraft to survive a Mars landing long enough to transmit anything. 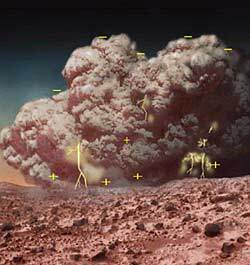 However, the Mars 3 lander possibly landed during a large dust storm, or equally unfortunate, got caught in one of the infamous dust devils that plague the planet. For some unknown reason, the lander stopped transmitting 20 seconds after landing. So having to pay taxes today isn’t so bad as I image it was like on that day in the control room. It kind of puts it all in perspective. I am and avid amateur astronomer and intellectual property attorney. As a former Chief Petty Officer in the U.S. Navy, I am a proud member of the Armed Service Committee of the Los Angeles County Bar Association working to aid all active duty and veterans in our communities. Connect with me on Google +. If you need help with any patent, trademark, or copyright issue, or know someone that can use my help, please contact me for a free 30 minute consultation by sending me an email or call TOLL FREE at 1-855-UR IDEAS (1-855-874-3327) and ask for Norman. Posted in Play and No Work. Tagged Mars, Mars Reconnaissance Orbiter, USSR, Wide World of Sports.